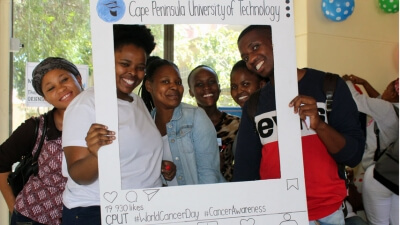 Medical Imaging and Therapeutic Sciences students at CPUT marked World Cancer Day by raising awareness about the Big C among their peers. Third-year Radiation Therapy students used balloons, body paint and sweets in different colours to educate their fellow students on the Bellville campus about the different types of cancer. 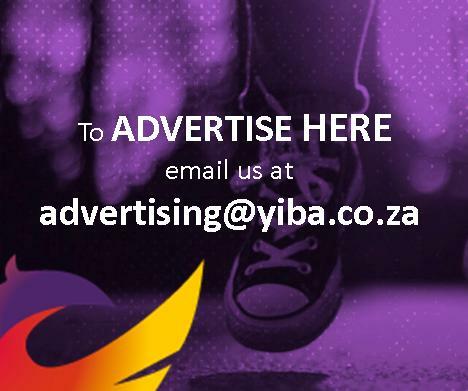 February 4 marks World Cancer Day, a global awareness-raising initiative by the Union for International Cancer Control. The students designed and displayed a poster with all the different types of cancers and the colours that represent each type. Staff and students could place messages to family members affected by cancer in glass jars.